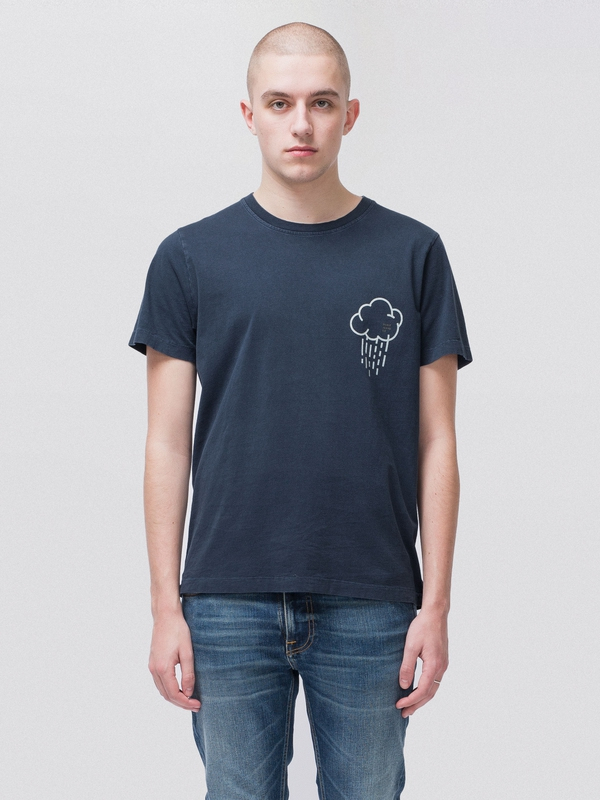 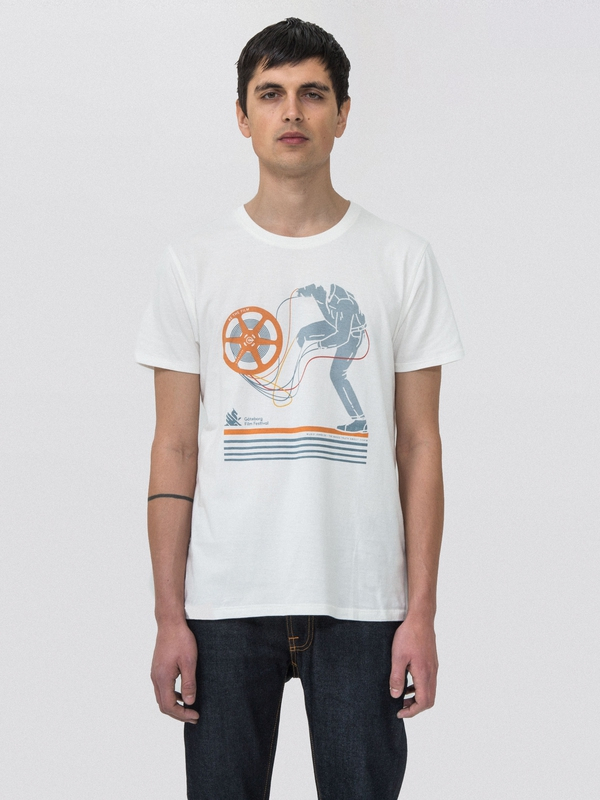 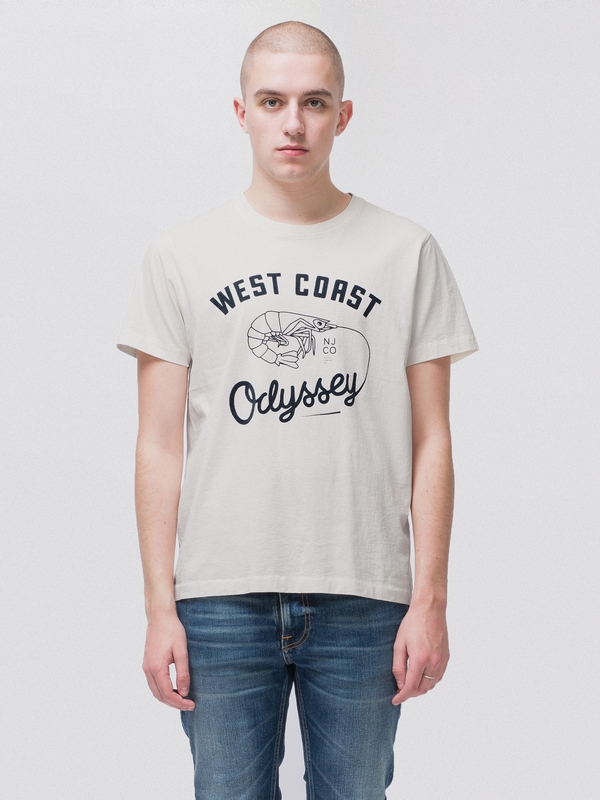 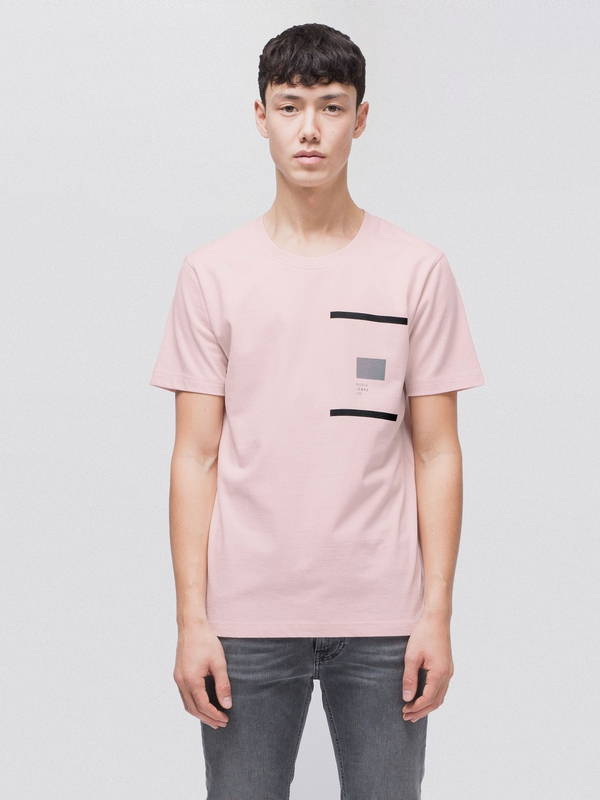 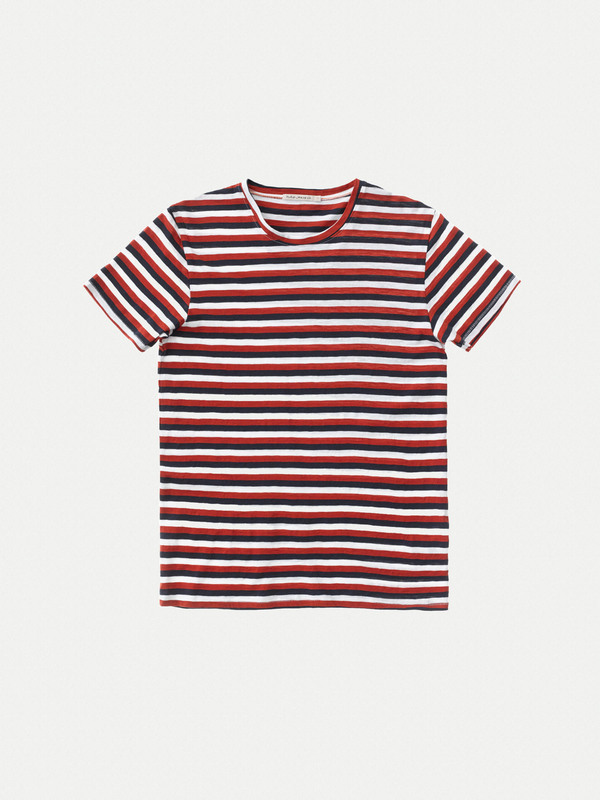 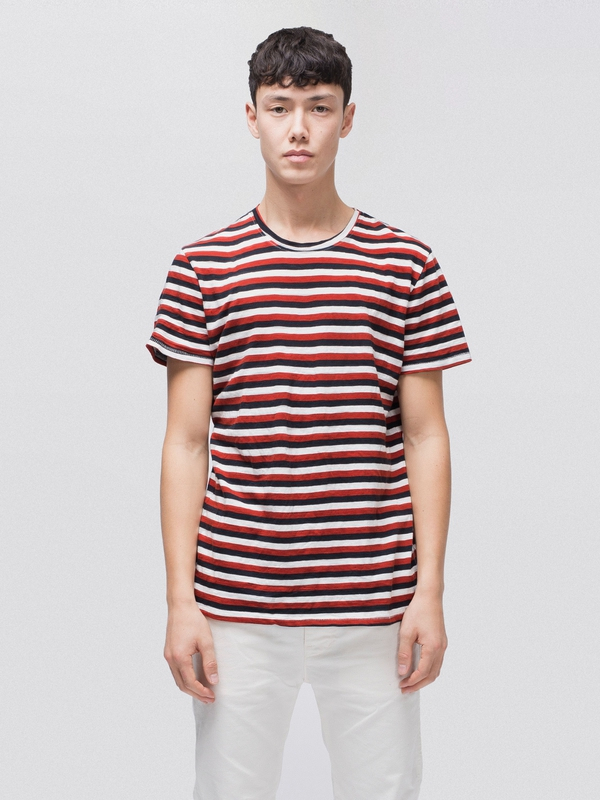 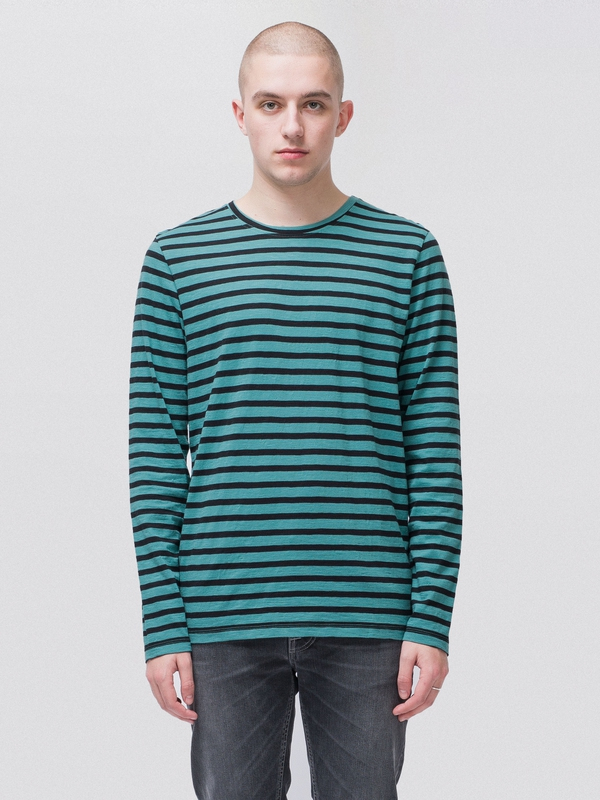 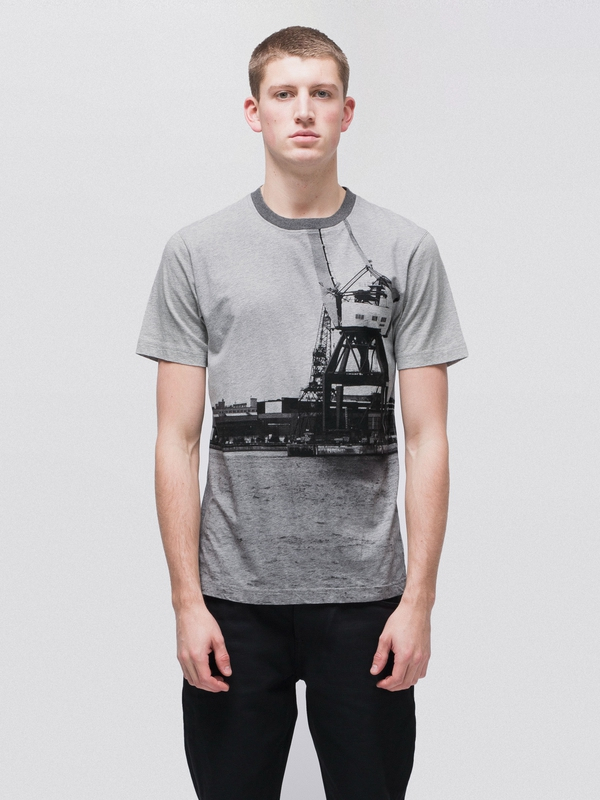 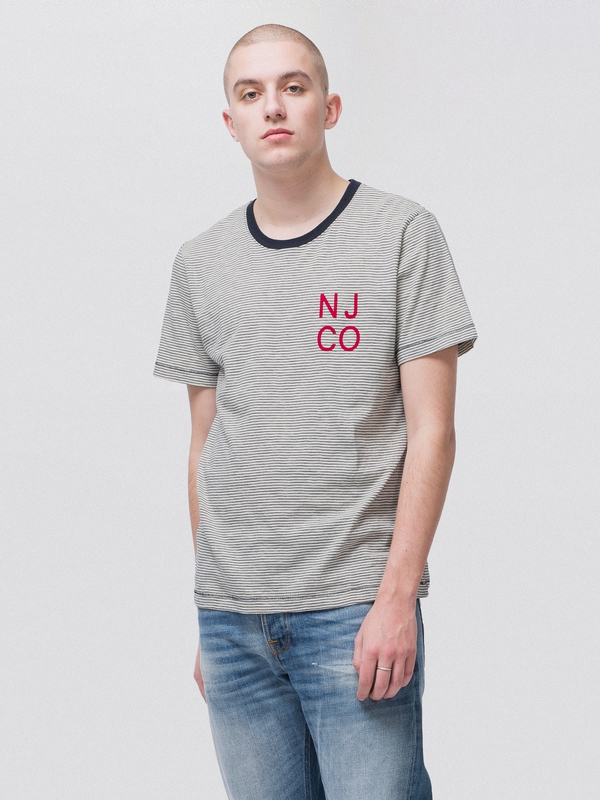 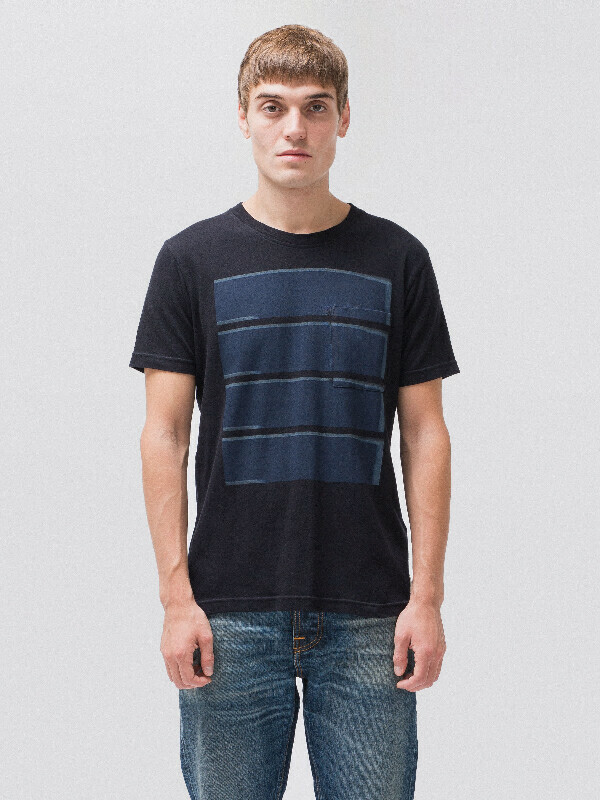 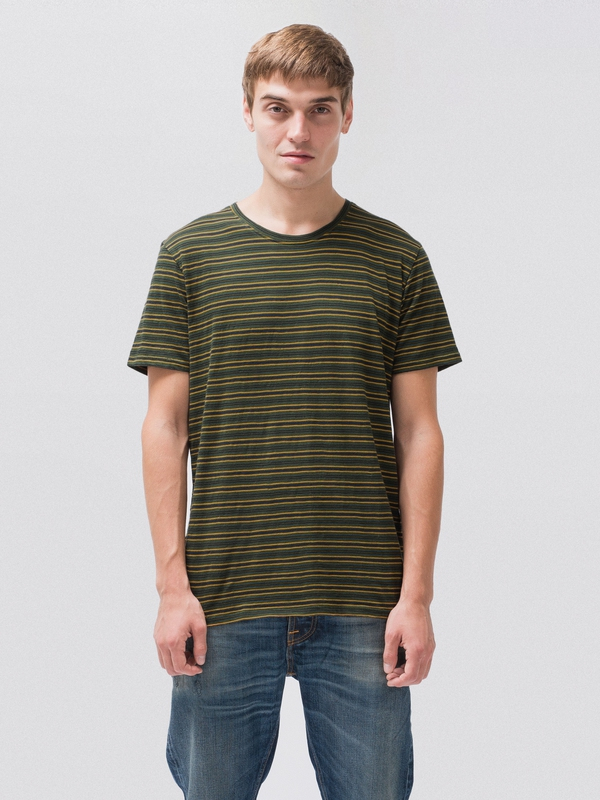 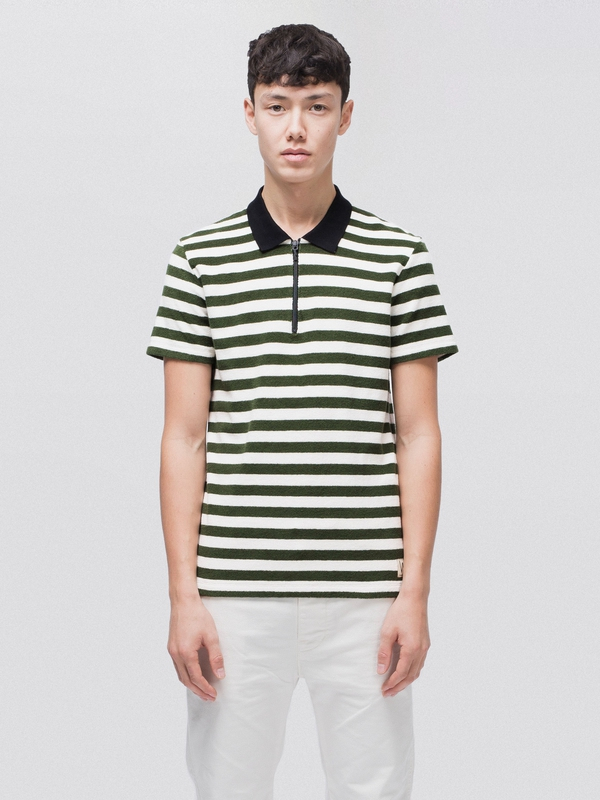 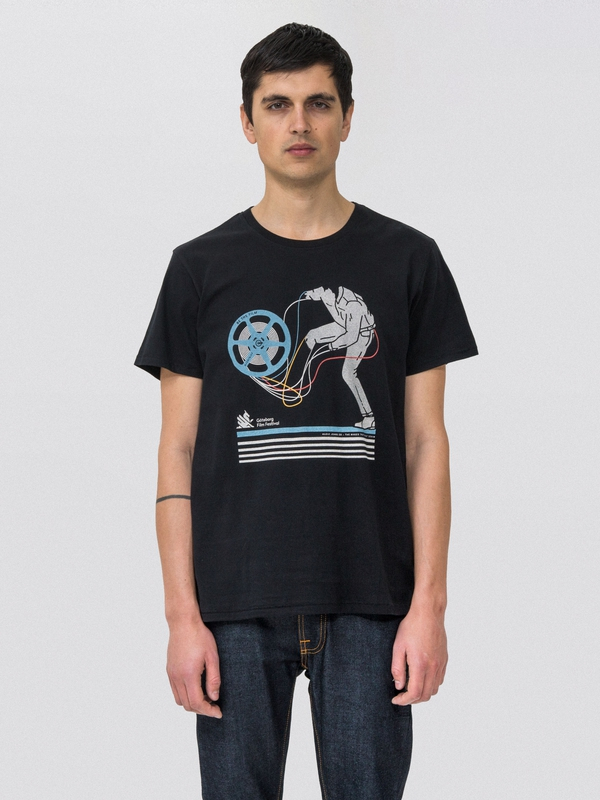 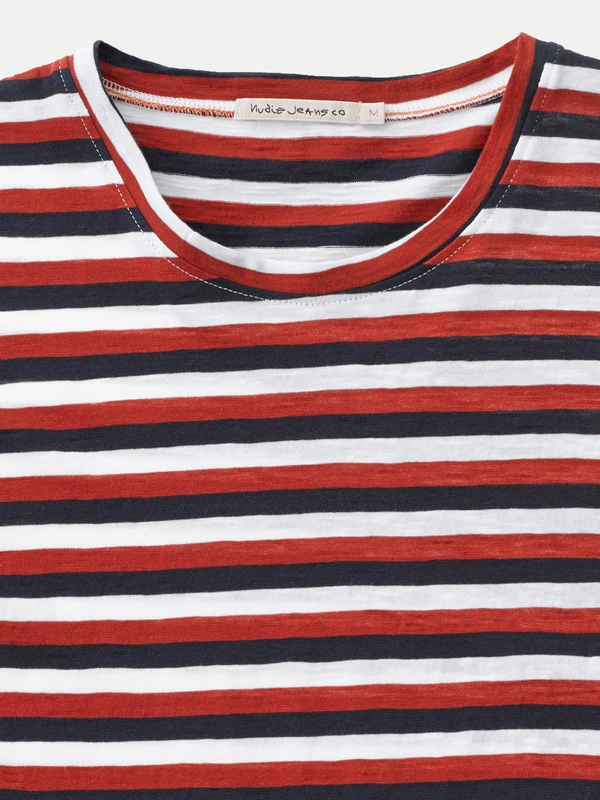 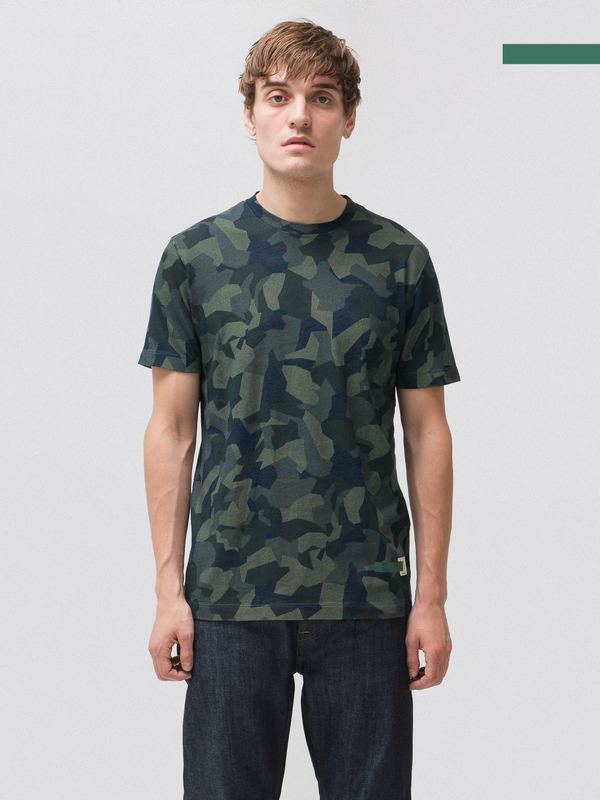 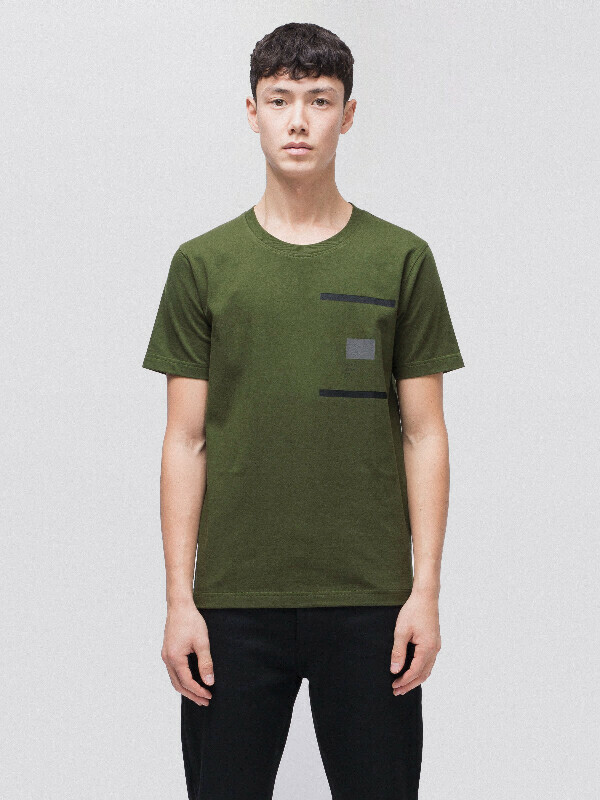 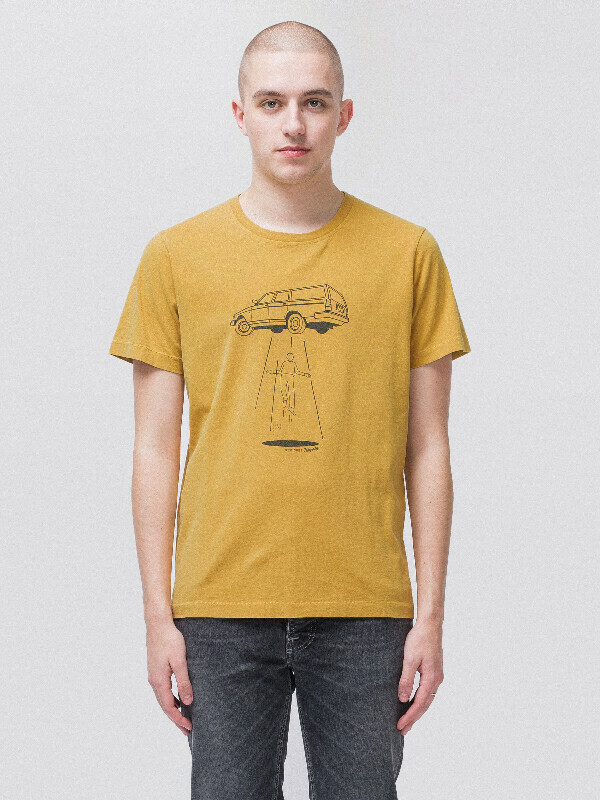 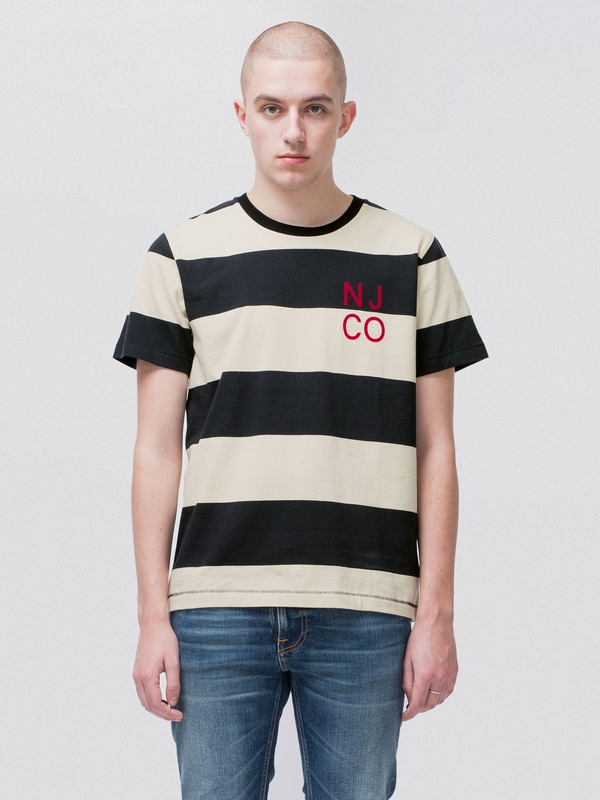 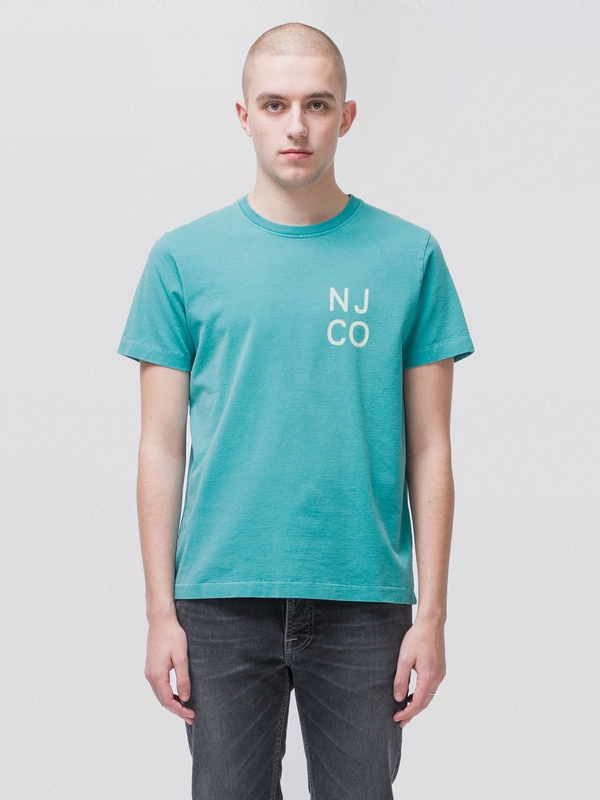 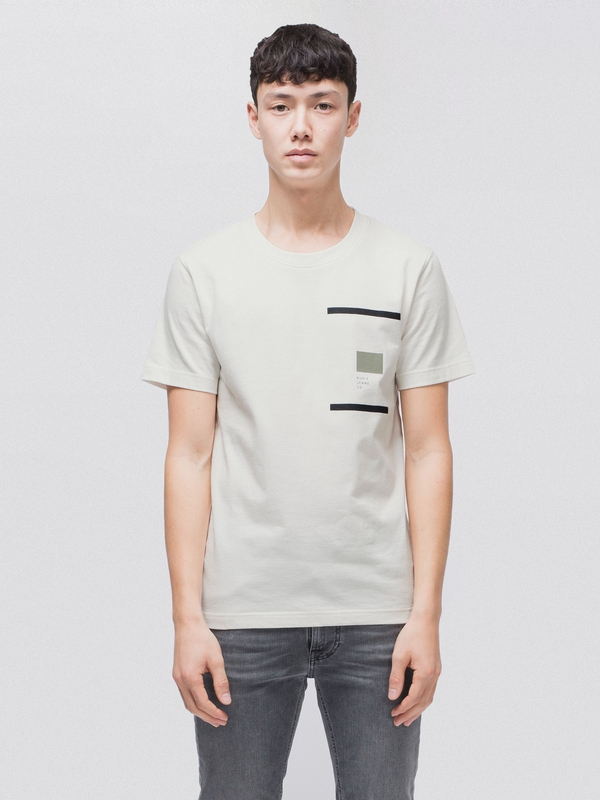 Crew neck t-shirt made in slubby, soft jersey in organic and Fairtrade cotton. 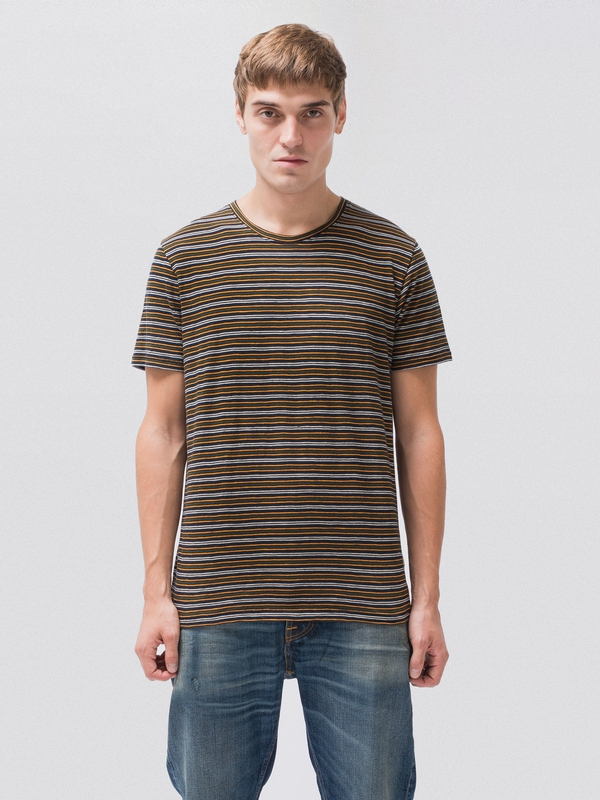 Yarn dyed stripes. 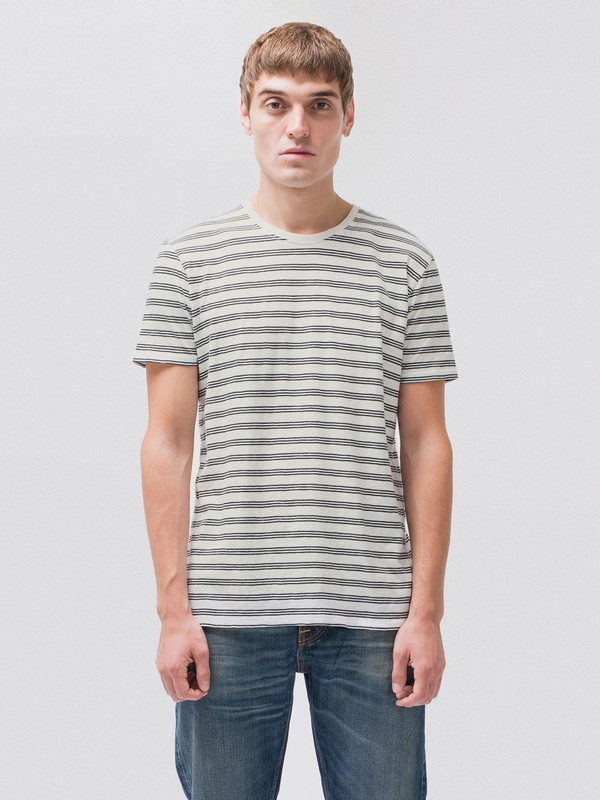 When you buy this t-shirt, you can be sure that we have paid our share of living wages for it.